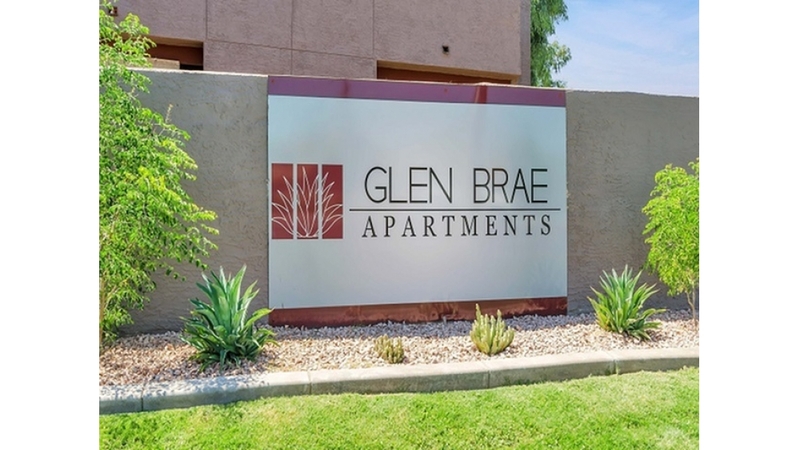 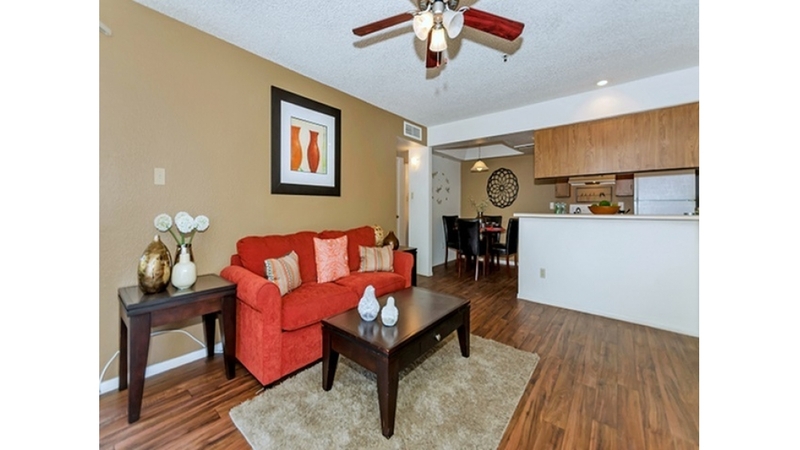 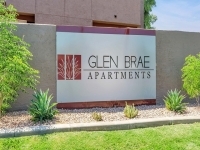 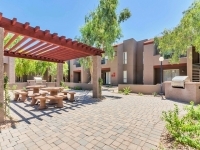 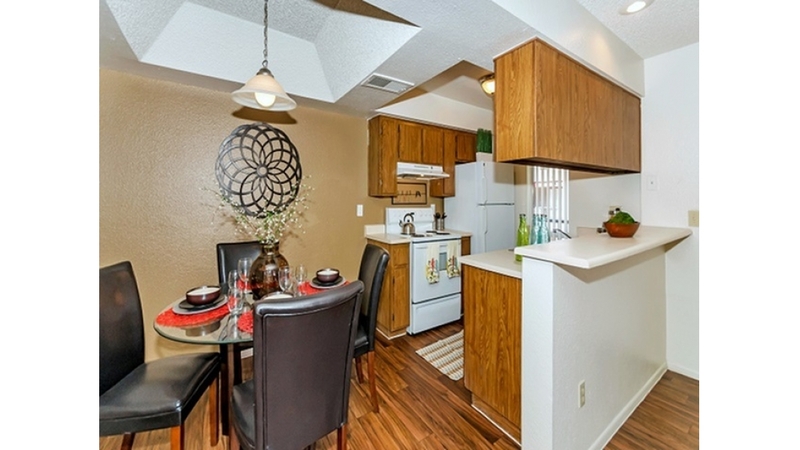 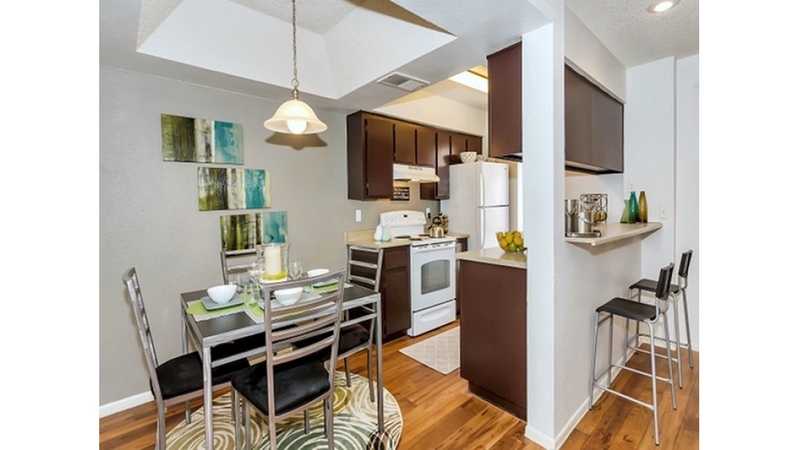 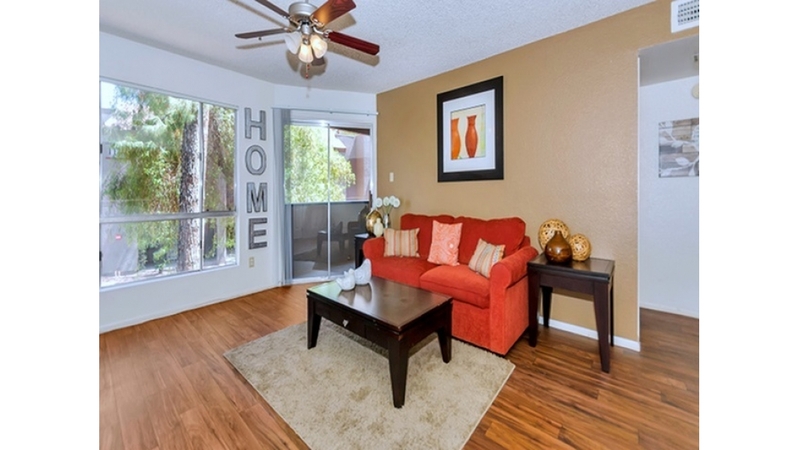 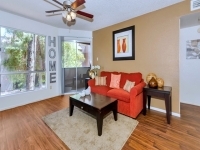 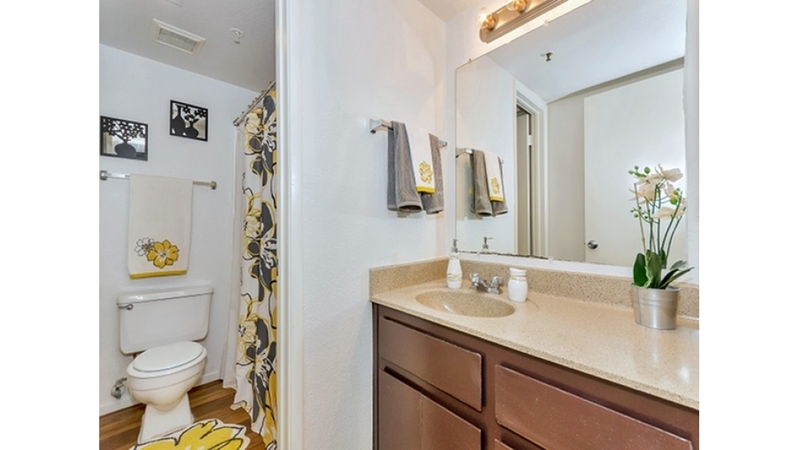 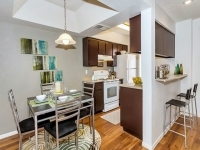 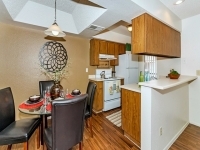 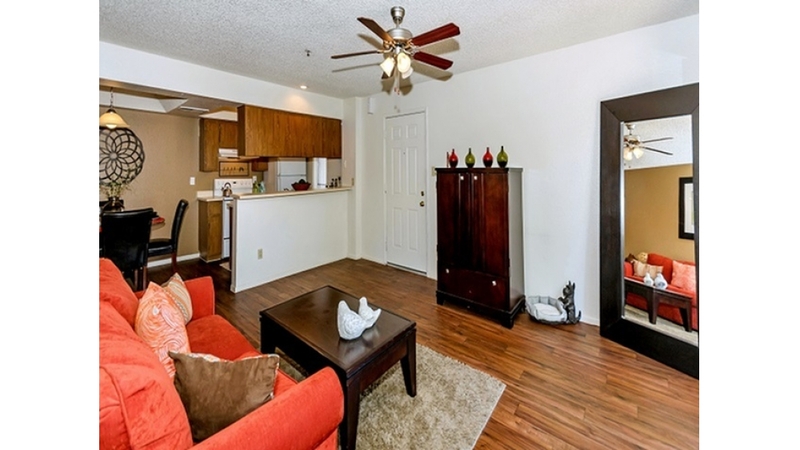 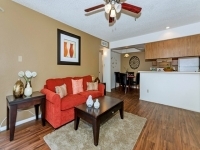 Welcome to Glen Brae Apartments in Glendale, Arizona, just minutes from Sahuaro Ranch Park and Downtown Glendale shopping, dining and events. 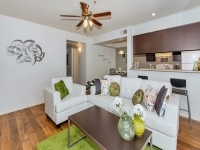 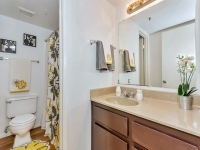 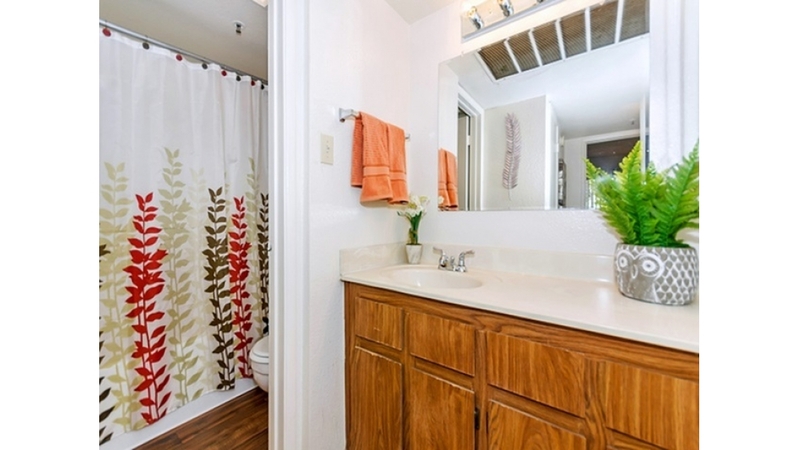 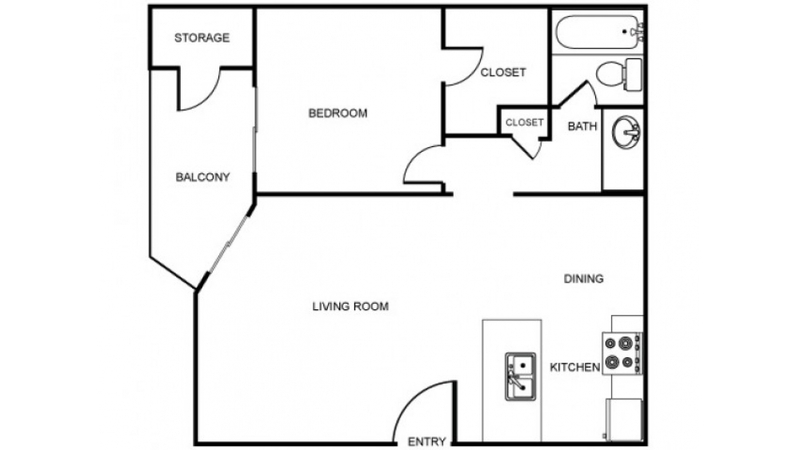 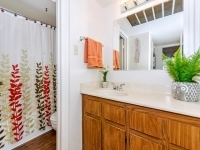 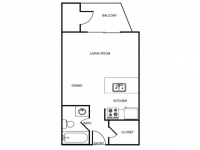 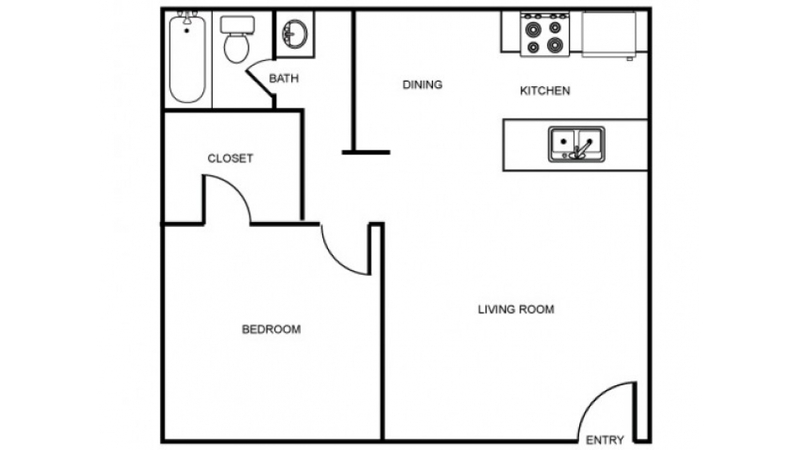 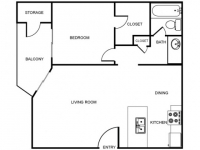 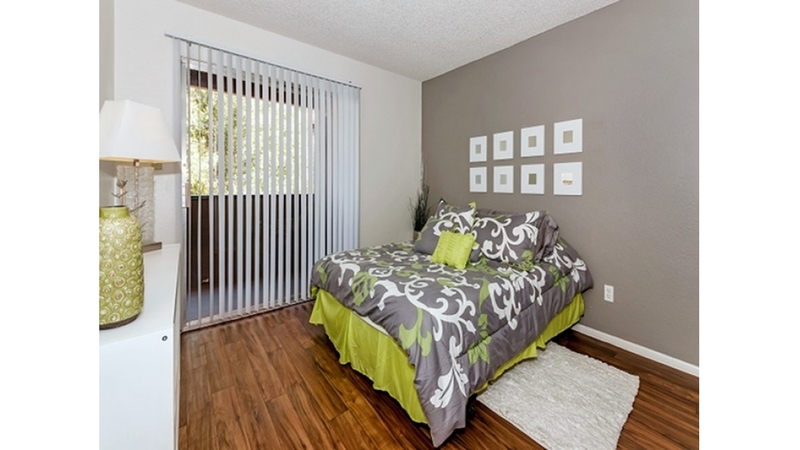 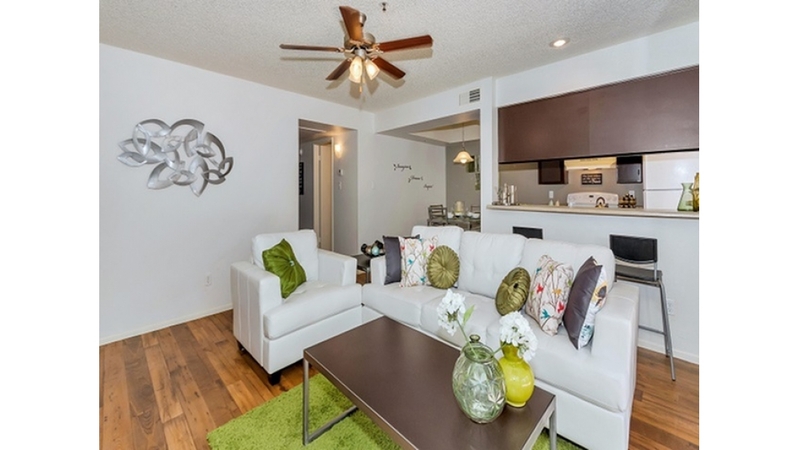 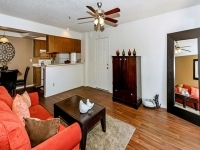 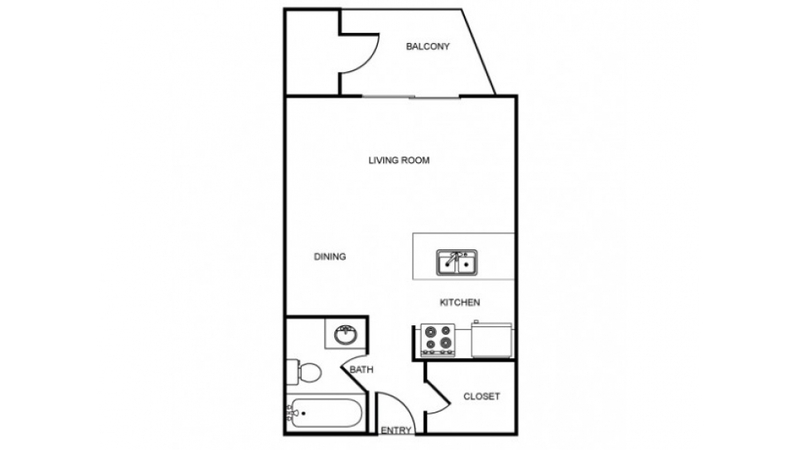 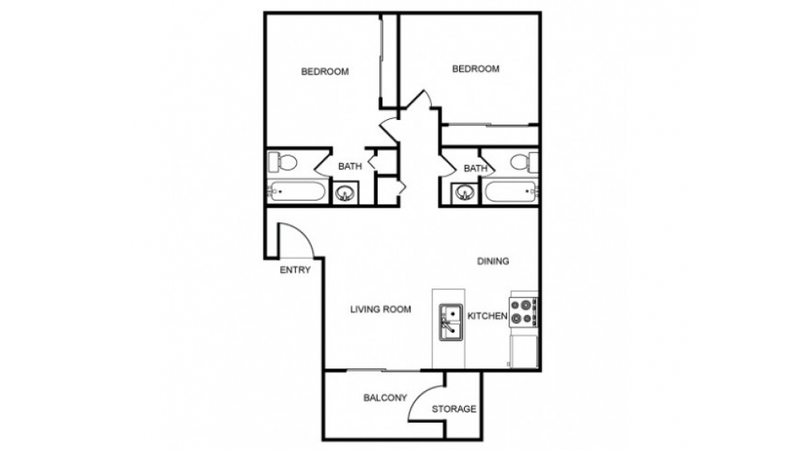 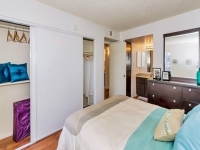 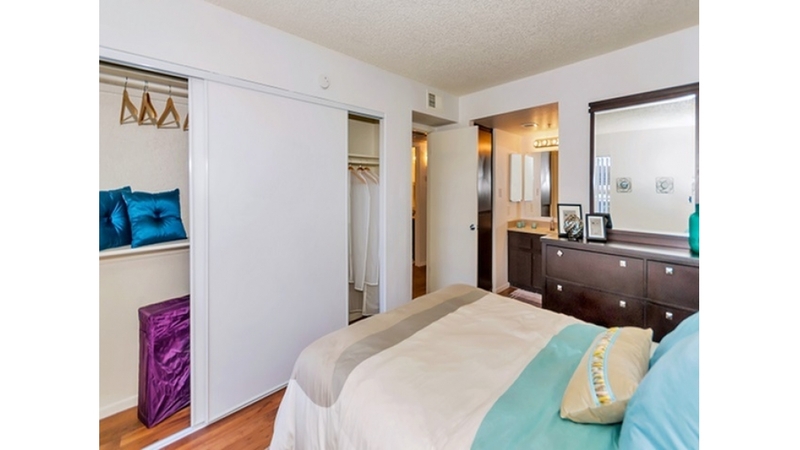 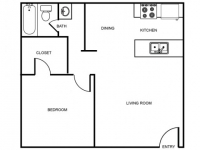 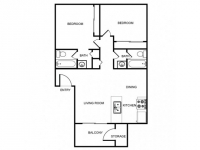 Relaxation comes easily in our spacious studio, one bedroom and two bedroom apartment homes offering fully equipped kitchens, 9 foot ceilings, large closets and a private patio or balcony. 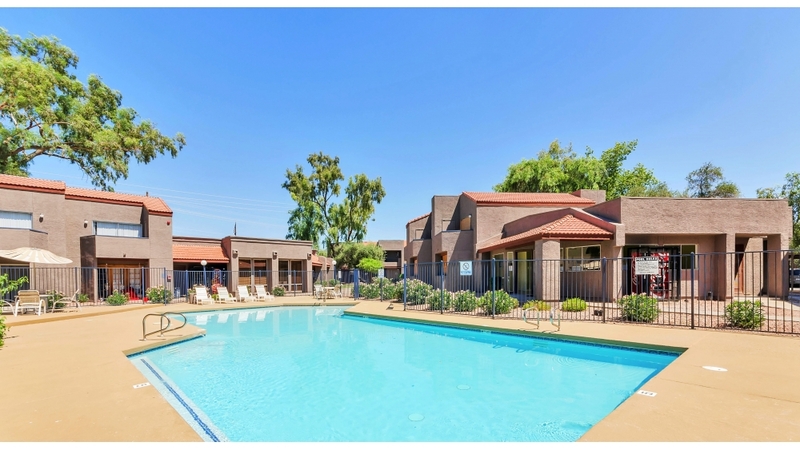 Unwind at one of our sparkling pools and spa. 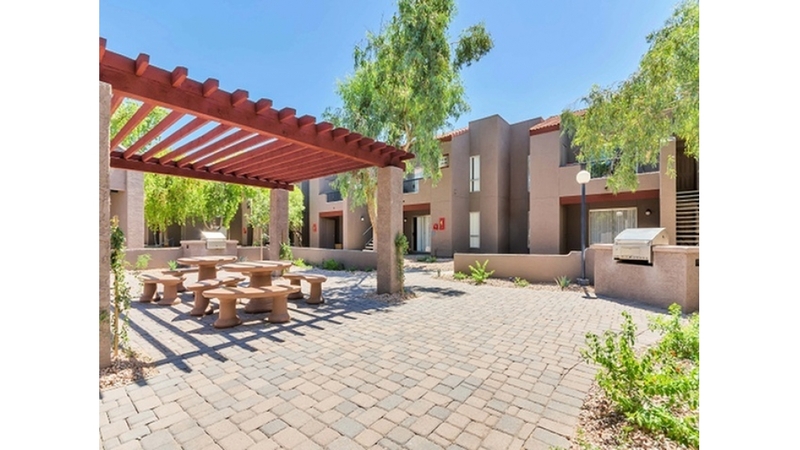 Enjoy a picnic or barbeque surrounded by lush landscaping. 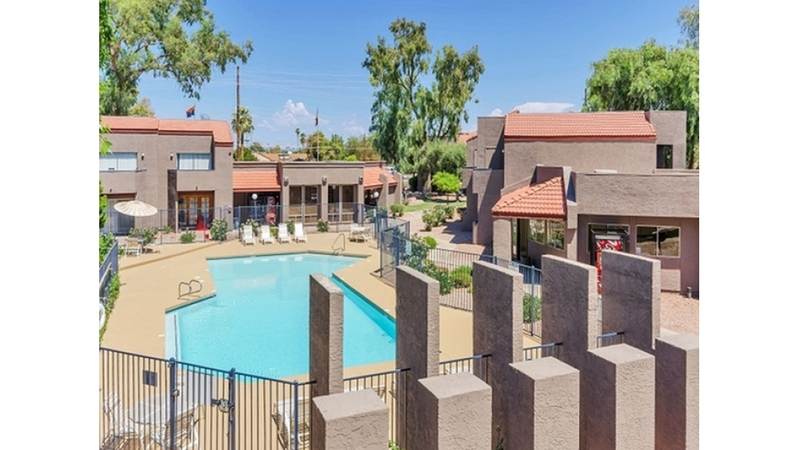 We look forward to touring you around our beautiful community.